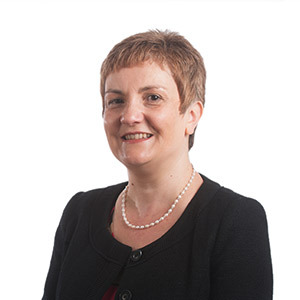 With 20 years experience as a Solicitor, I took up my position at Birchall Blackburn in 1998, specialising in general and commercial litigation. I act for a range of different clients from companies in contractual disputes to individuals with difficult neighbours. I also have extensive experience of actions against public authorities, landlord and tenant matters, care home claims, disputed probate claims, property disputes, and debt recovery and consumer law. How did you end up working for a law firm? My parents wanted me to be a doctor and I wanted to be an opera singer. As I had no aptitude for science or singing, but was good at economics, I studied management sciences at university. One of the optional subjects was law – and I was hooked. Unusual fact: One of my ancestors collected the body of King William II who was fatally wounded by an arrow while hunting in the New Forest in 1100.